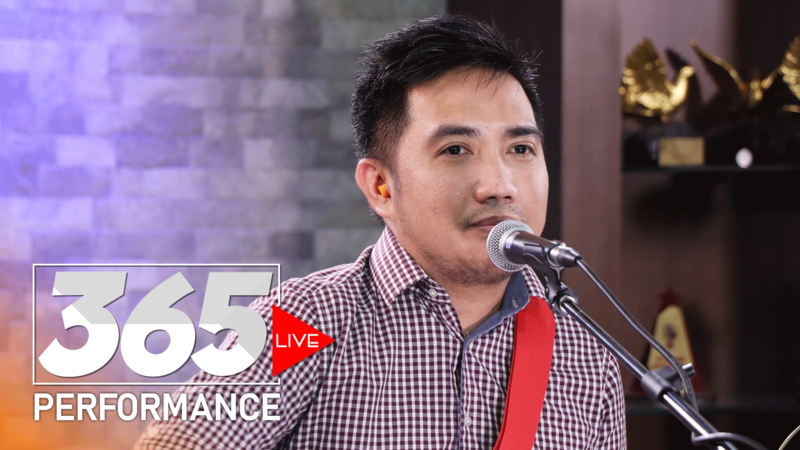 OPM altpop band Moonstar88 performs their latest single ‘Sorry’ on 365 Live! 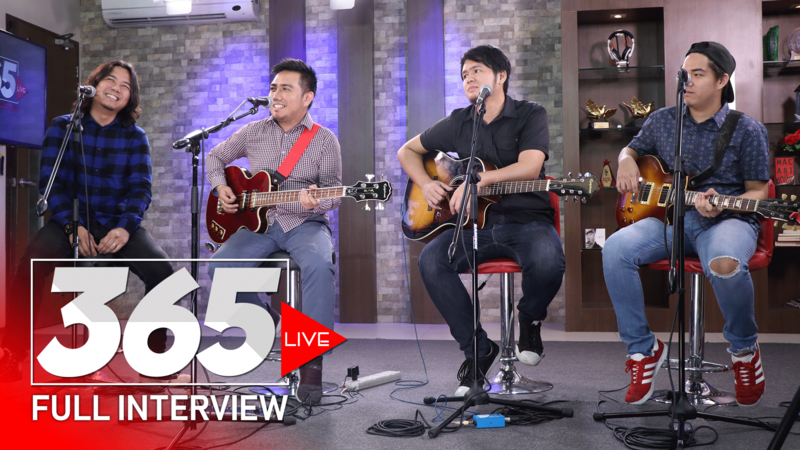 ‘Sorry’ is Moonstar88’s take on the hit single by popular turn-of-the-21st-century band Teeth, from 2006. 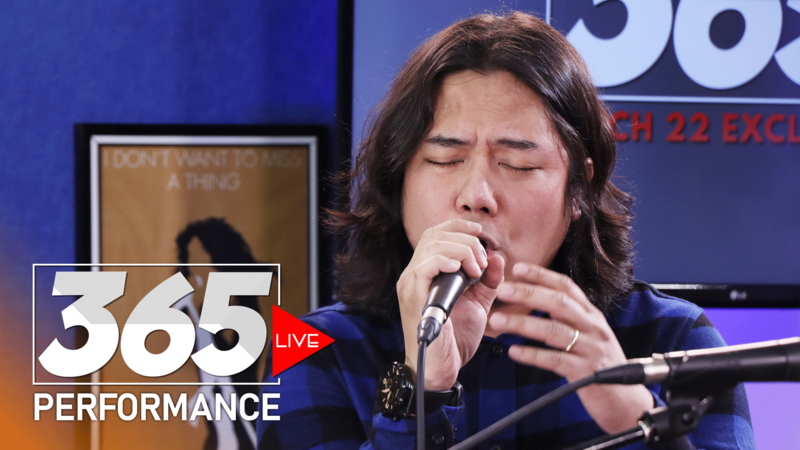 This song is part of #covered, Warner Music Philippines’ 25th anniversary album project.